Uh, Zuko. Did I just see you die in the play, while yelling HONOR! What&apos;s up with the honor thing? This must be really awkward for you. 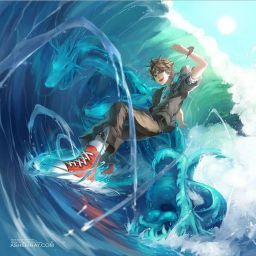 Okay... Wow. Now everybody is looking at you. Oh and now everybody else is... Cheering. That Zuko died. Wow. 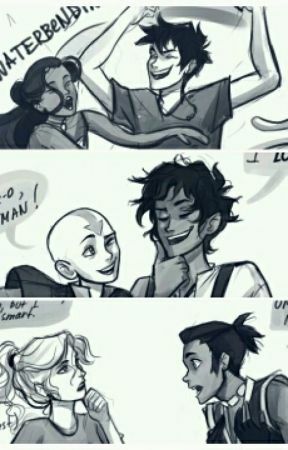 The fire nation are ruthless, and just plain wrong. The fire nation is. Just. Sick. Wow. 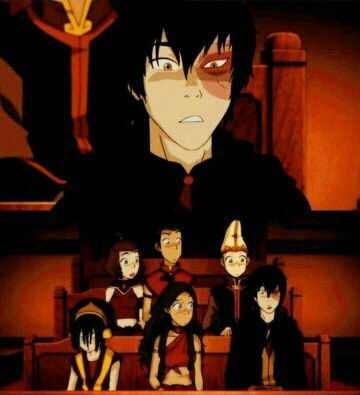 I am so sorry for you Zuko. Wow.